We have been serving Wetaskiwin and area for over three decades. 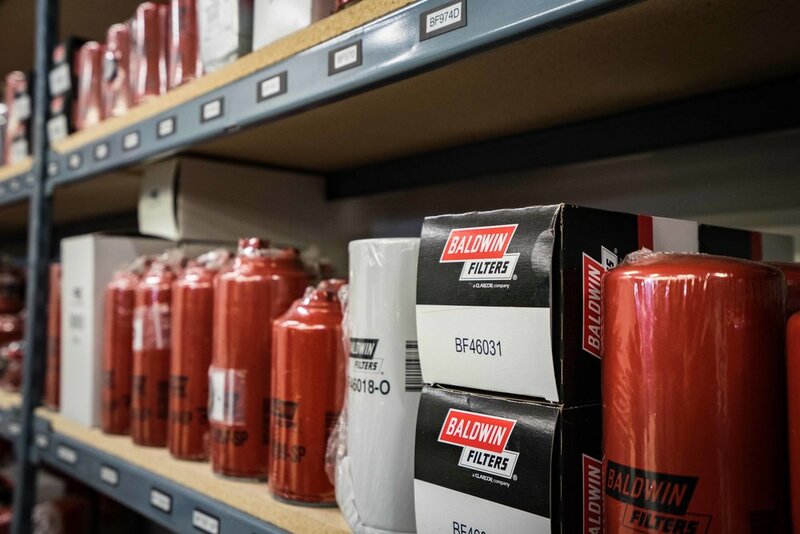 Through competitive pricing and exceptional service, we have grown over the years to become one of the major suppliers in the area. 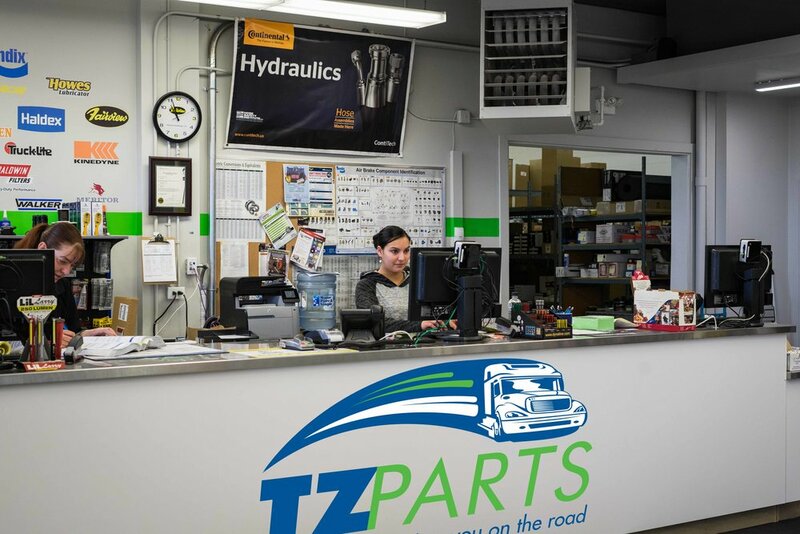 Our professional staff at TZ Parts possess the knowledge and training in the latest technology to provide you with whatever parts or supplies you may need. If you have a question feel free to use this contact form and we will get back to you as soon as possible.